This picture was taken at a park called Waterloo located in North Philadelphia. This park has a long history of being the home for drug addicts and drug dealers. 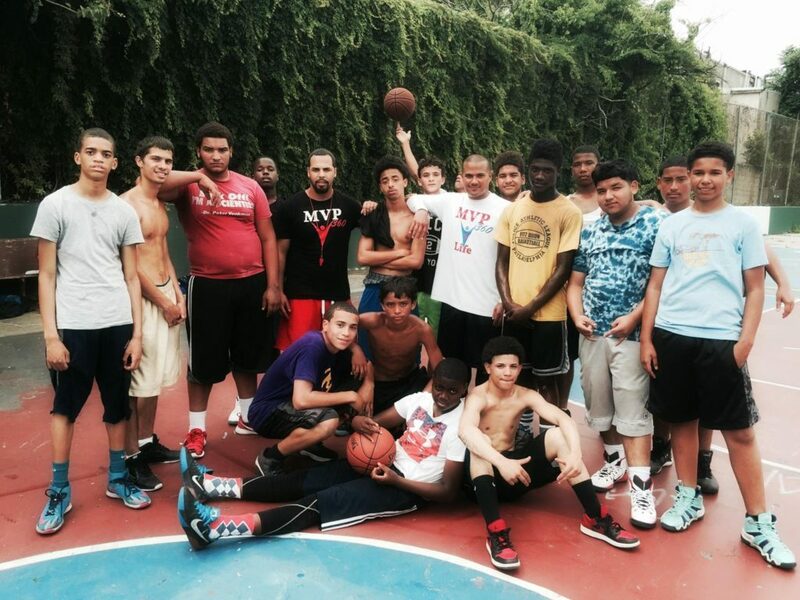 On this day, we went to this park and offered a free basketball clinic to the kids in this neighborhood.